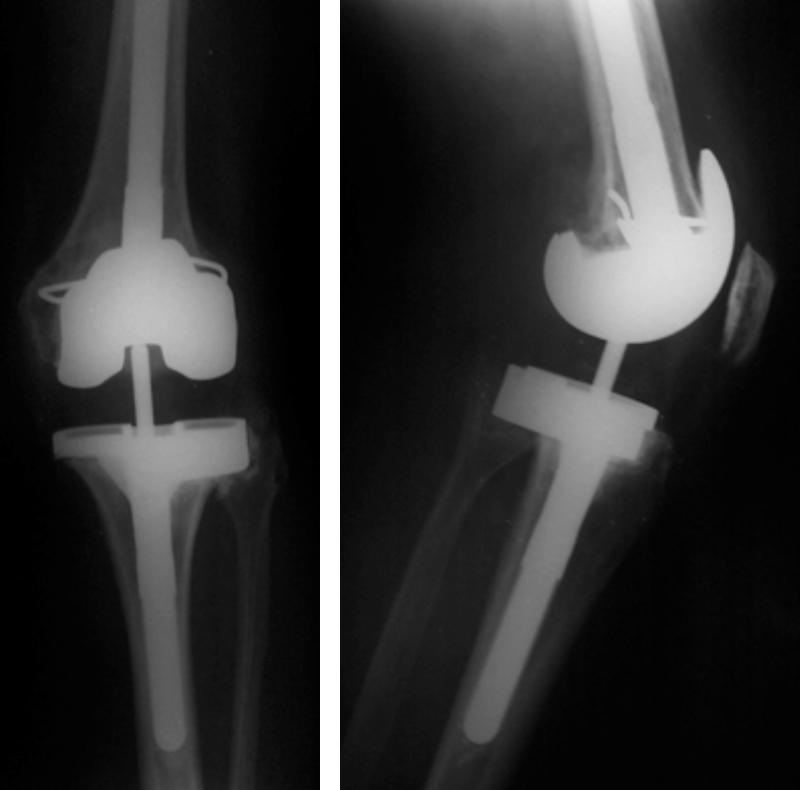 If the knee replacement fails due to infection, stiffness or gradual wearing out with time it can often be successfully redone to restore function. This is risky operation and done only if there is no other option. There can be more complications during surgery and may be done as one or two stage surgery, specially in infected joint replacements.